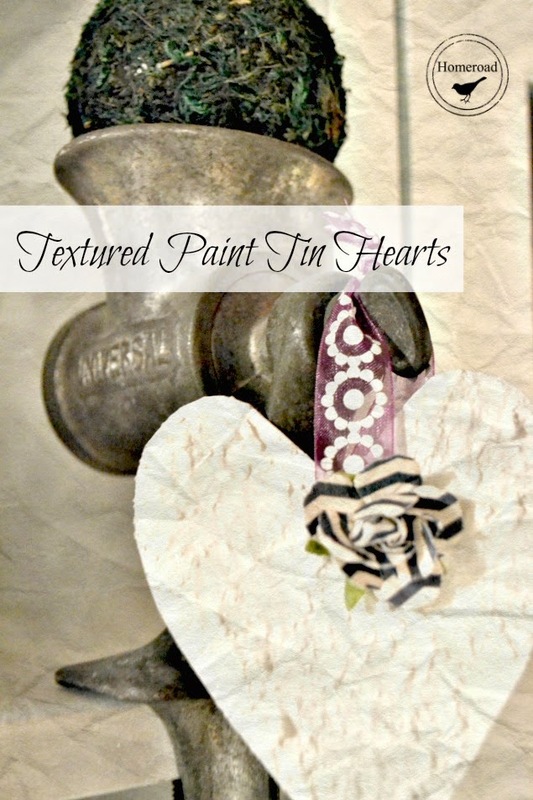 Beautiful tin hearts with a textured paint treatment. I discovered that sticks to metal and glass. 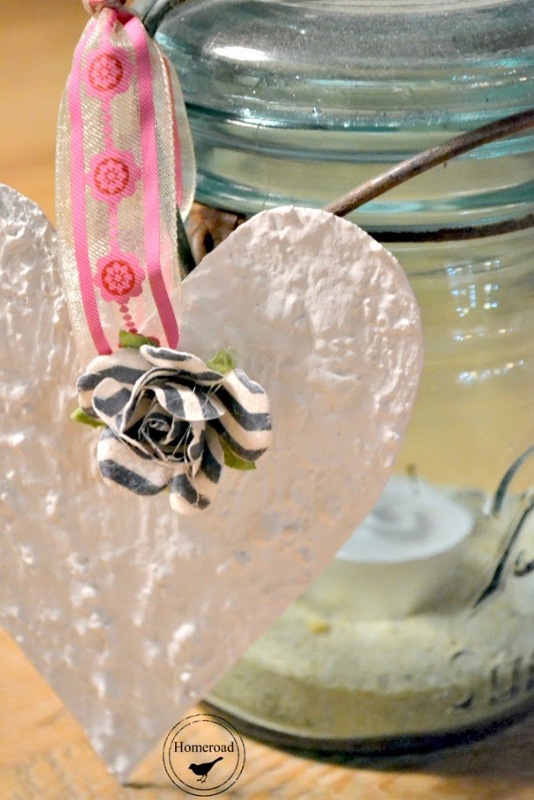 I'm using the textured paint to create a shabby look on hand made metal hearts. When you click on the pink Amazon affiliate links you will be taken to the products I use for this project. There is no additional cost to you and Homeroad receives a few cents to help me bring these projects to you! 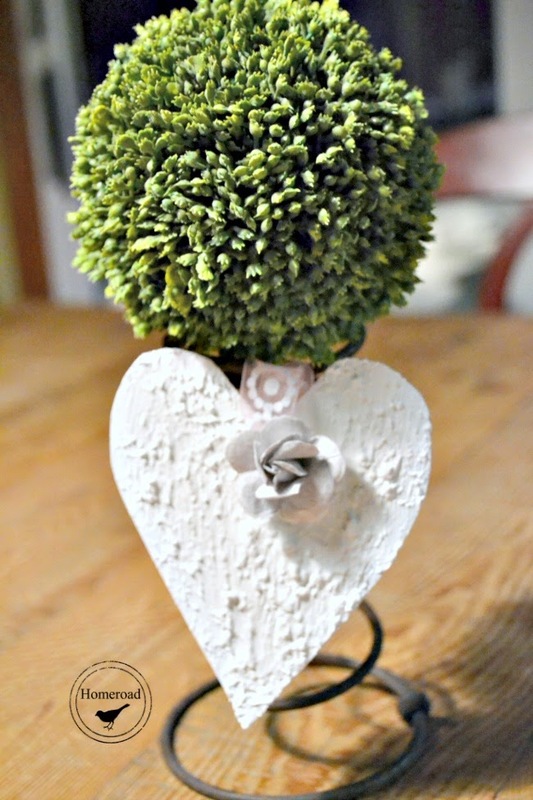 I mixed up the textured paint recipe and dabbed it on the hearts... about 2-3 coats were needed. 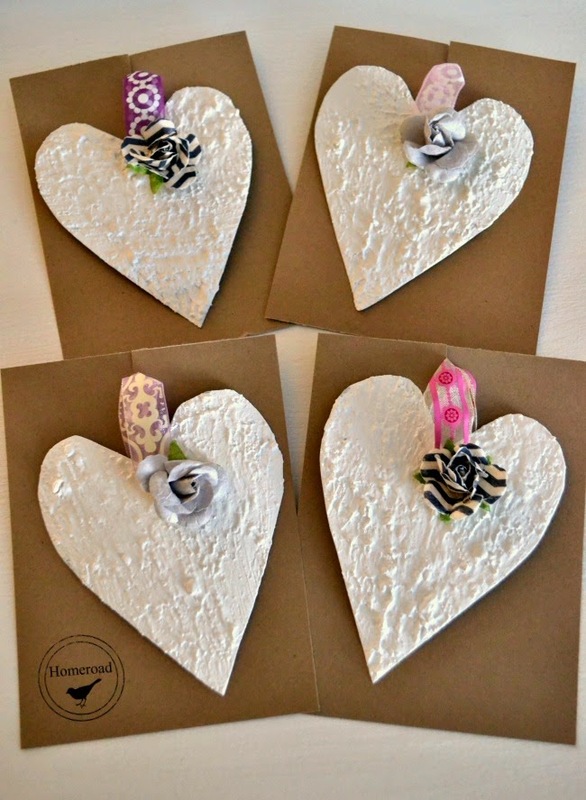 When the paint dried I sprayed the hearts with a clear sealer. 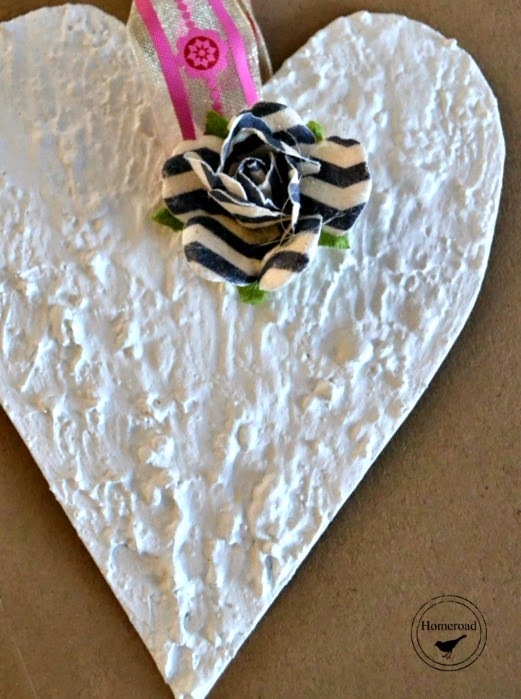 I added ribbon and a paper rose to each heart and they look beautiful decorating the house for Valentine's Day. 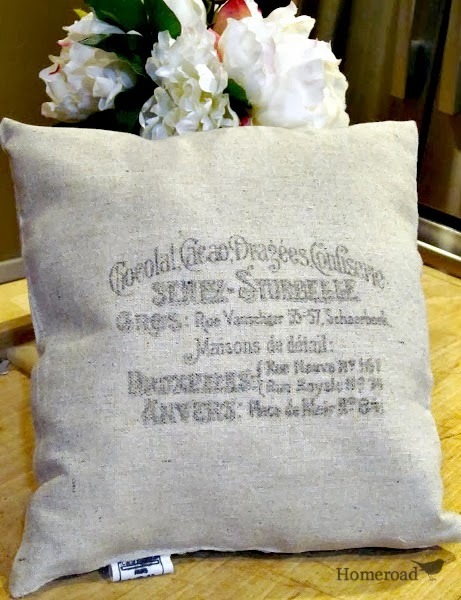 Give it a try... the textured paint creates a new look for many upcycled items. Hi Susan! I love the hearts! I've got to try crafting with metal! 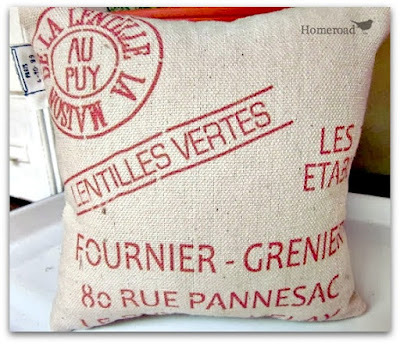 Thank you for sharing this, and the recipe for the texture paint! Blessings from Bama! You are very welcome Felecia! The textured paint comes in very handy! Love the hearts...they are so pretty!! Could you use spray on texture and paint over it? wow! what a transformation of those pretty hearts! I love the end result. so darn cute! Pinning!